The 8th Annual BlogPaws Conference takes place June 23 – 25, 2016, in beautiful Chandler, Arizona (not far from Phoenix). Whether you are new to blogging, want to know more about improving your social media presence, are blogging a long time and want to connect and network, or for folks involved in pet rescue, this is THE conference for you. 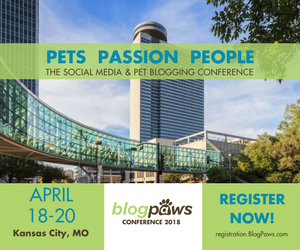 Additionally, whether or not you have pets or blog about pets, anyone who wants to get a solid social media and blogging education at a conference with approximately 500 attendees (many who bring their pets), you are welcomed and encouraged to attend. 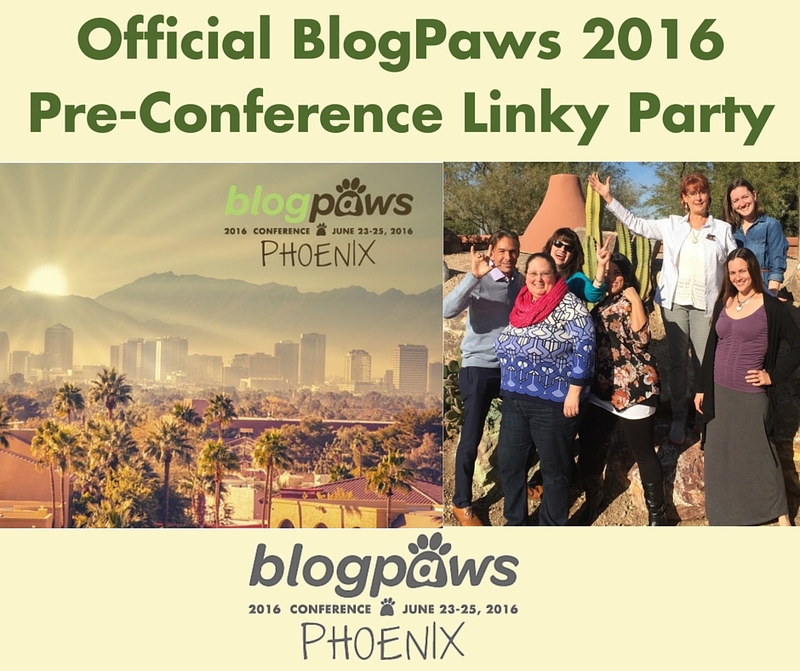 In honor of the conference and all hype, excitement, and posts leading up to it, this Linky List is the official “BlogPaws Pre-Conference” hook up! What this means is: If you write a post that includes something BlogPaws related any time between now and June 22nd, the start of the conference, share the link here! And get the ticket info, hotel reservations, and speaker lineup here. Get the BlogPaws Conference Preliminary Schedule here.